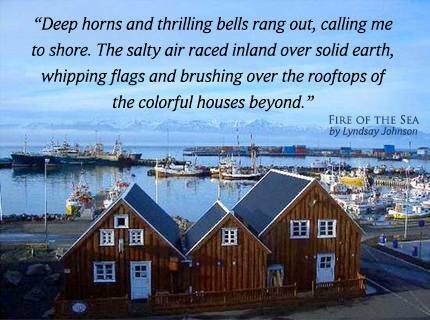 Planning a Book Club for Fire of the Sea? Well you should be, because it's the PERFECT book club read. ;) Here are some tips to make your next gathering a success. To purchase the print or ebook, find them HERE. 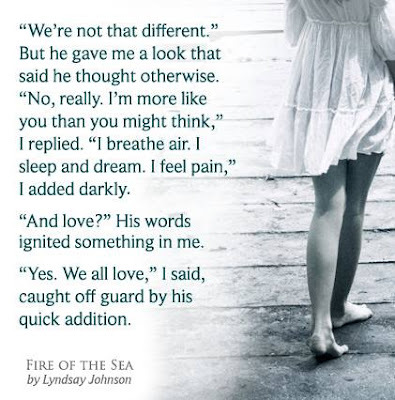 For signed copies ($15 plus shipping), EMAIL ME! Head on over to your local Ikea and pick up some Scandinavian treats! Ginger cookies, tea, some sandwiches with Havarti cheese, or even some Siggi Icelandic yogurt with fruit! 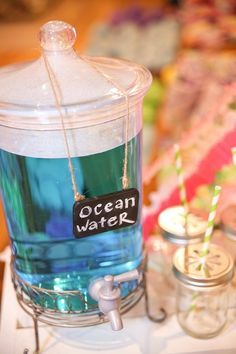 To drink, serve Ocean Water by combining lemonade, ginger ale & blue Hawaiian Punch! Think beach, sea, sand, and ice! 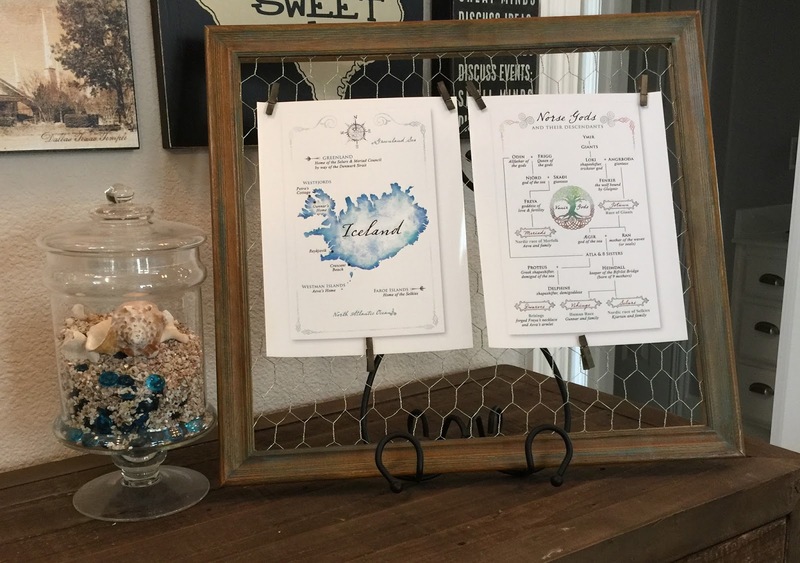 Iceland isn't a warm and balmy place, but great texture in fabrics, rope, shells, woods, and stones can help warm of the feel. 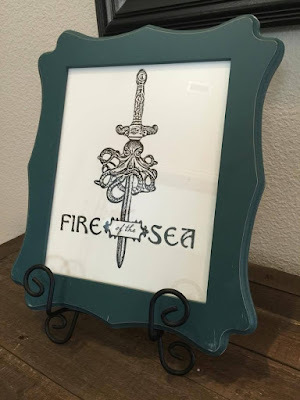 A rustic nautical theme can work, with a hint of raw mystery! You can add touch of Old Norse flair with this map, genealogy chart, and woodcut design. I have included the book cover, as well, at full resolution. All files are available as a free download HERE. 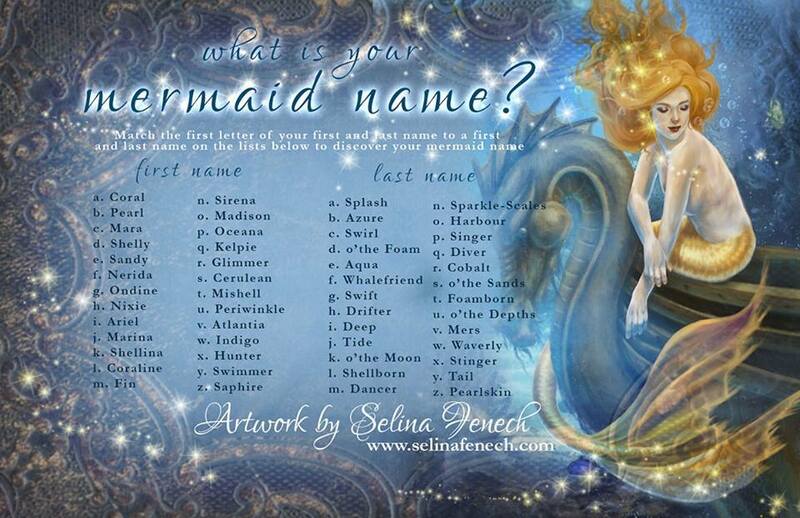 If you want to keep it light, you can always play the Mermaid Name Game! 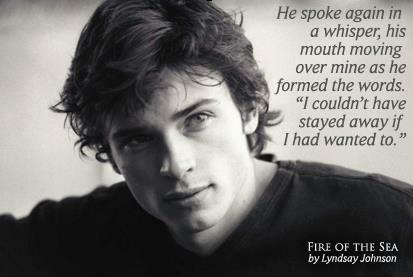 Quotes from the book (printed or shared) are another way to add interest. 1. 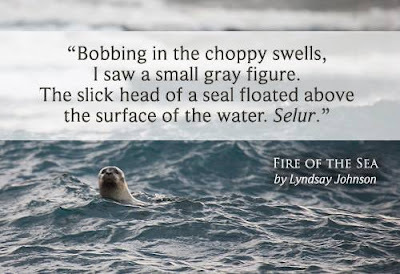 Fire of the Sea combines elements of Old Norse tales and Scandinavian (like the Icelandic Sagas, and H.C. Andersen's The Little Mermaid.) How does Fire of the Sea add to the modern day landscape of fantasy and mythology? 2. Fate and choice is a central theme of Fire of the Sea. How did Aeva's choices influence the shifting of fate? 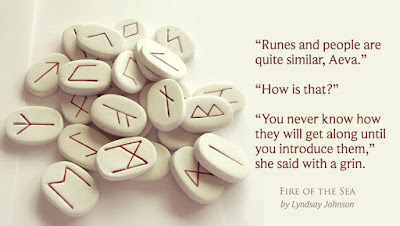 How are fate and choice intertwined? 3. SPOILER ALERT!! Did you suspect Petra to be Delphine? If so, when did you start to suspect this, and how did this impact you as you read further? Did you feel the tension building as Aeva was taken in by Petra? Were any of you surprised that Petra was really Delphine in human form? 4. Discuss the nature of shape shifters. How are other characters besides Delphine shape shifters in their own way (Aeva, Gunnar, or even Sissel)? 6. Aeva sacrificed a lot for Gunnar. Do you feel he matched her love, and was worthy of her sacrifice? If so, how? If not, what would make it so impossible for Aeva and Gunnar to be separated if they seemed unequally matched? 11. 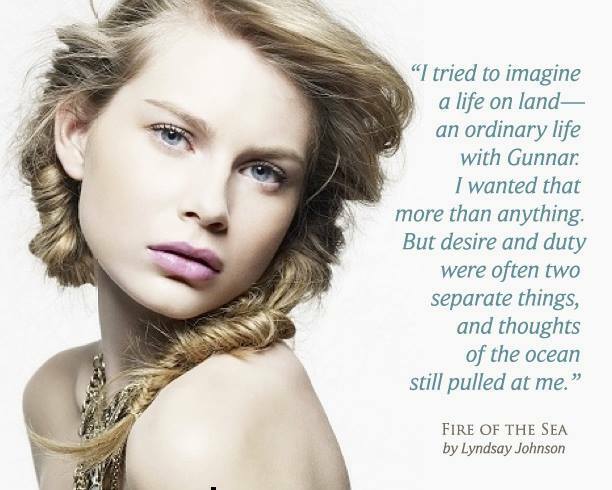 Gunnar has his own personal growth in Fire of the Sea. He changes from a bit of a quiet loner, into someone with personal conviction and a sense of honor. How does imparting duty and purpose on someone compel them to rise to the challenge? How was this mirrored in Aeva’s character arc? Thank you to Shannon Wilson of Family Brings Joy for sharing these photos with me!